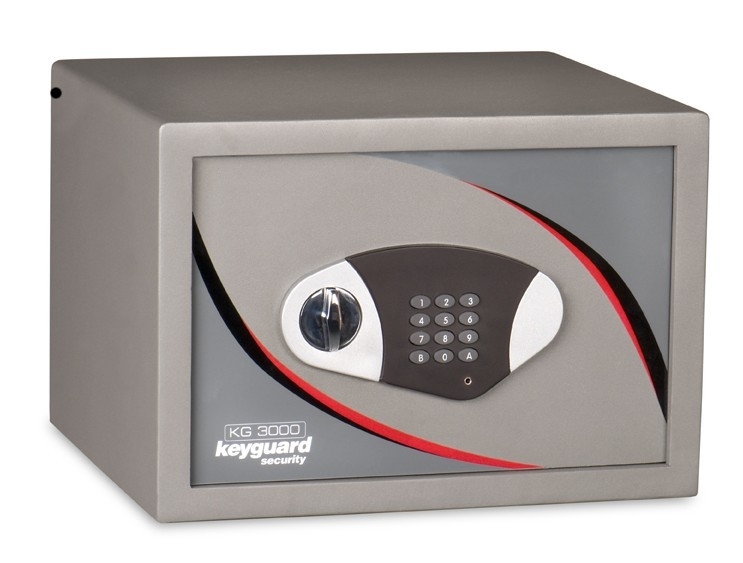 The KG3000 range from Burton offers a variety of impressive features as well as exceptional value for money. 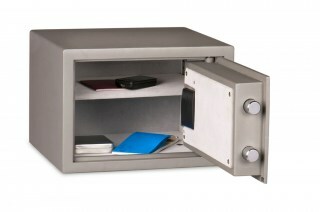 Built of heavy duty steel, they offer fire protection for contents thanks to a 30mm fire resistant lining. 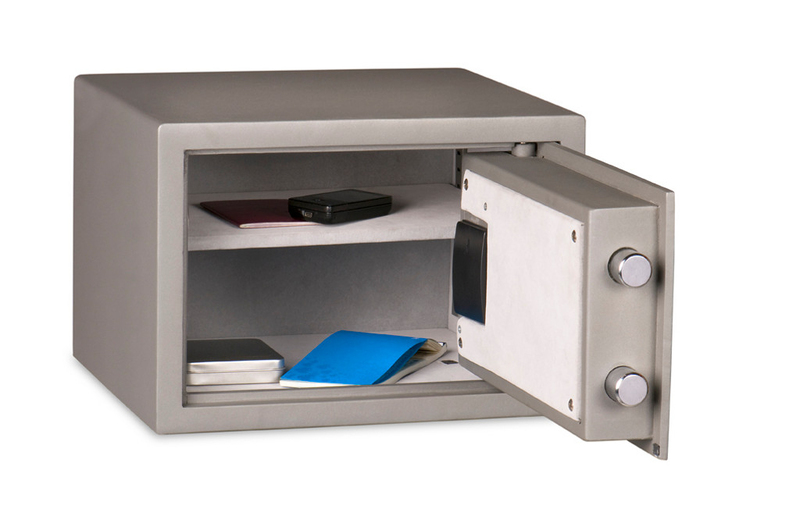 Chrome boltwork and trim gives these safes a smart, attractive look. Meanwhile, the interior is lined with soft felt to help prevent accidental scratch damage to valuables such as mobile phones, laptops and jewellery. Models fitted with electronic locks include an emergency key and an external power pack in case of battery failure or lockout. 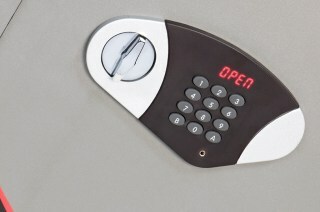 The electronic lock is also very straightforward to use, thanks to its display screen.